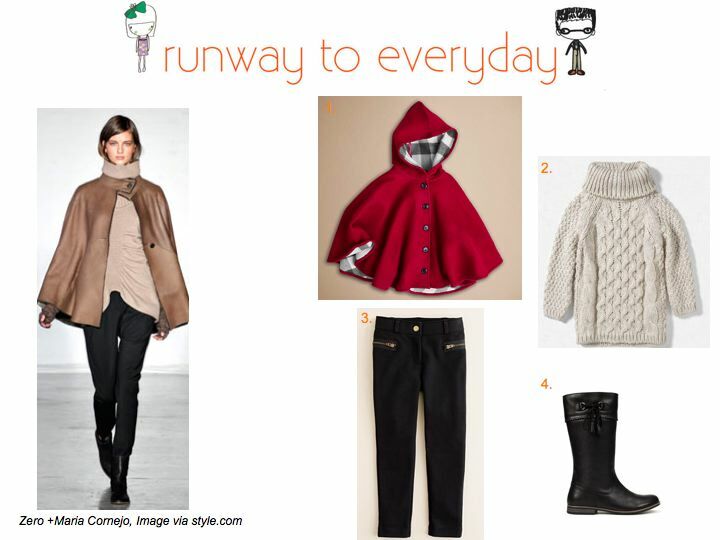 This entry was posted in kids fashion, runway to everyday, style and tagged boots, Burberry, cape, Crewcuts, fall style, Fashion, JCrew, little style, poncho, trends, Zara, Zara Kids by Little Style Finder. Bookmark the permalink. Love this set! I absolutely love the capes!